I will never get through my “to-read” list, because writers keep writing books and publishers keep publishing them. Alas! Here are a few new-ish novels that I’ve read recently and really enjoyed. Somewhat incidentally, all but one feature teen narrators, and that one (Accelerated) has an eight-year-old character. 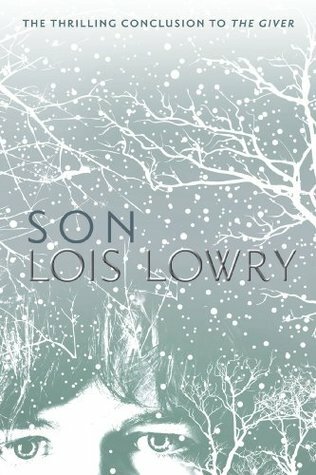 Son is the final book in The Giver quartet: The Giver, Gathering Blue, and Messenger. After The Giver, it is my favorite; it ties every strand of story and character together. It begins with Claire, a Birthmother in the community where Jonas lived in The Giver. In fact, Claire is only a few years older than Jonas, and it is her son, Gabe, who Jonas takes with him when he leaves for Elsewhere. Due to an oversight, Claire does not receive the emotion-suppressing pills that all other community members take, and she grieves over Gabe’s disappearance; the rest of the book is her journey to find him again. Dark and heart-wrenching, this is a satisfying end to the quartet, though I believe it can also stand alone. I read this on the strength of Ken Jennings’ recommendation, and loved it. Precocious, teenage Bee narrates: her father is a high-ranking Microsoft employee and her mother, the titular Bernadette, is an award-winning – but reclusive and eccentric – architect. Bee narrates, but the narrative is interspersed with letters, e-mails, and official documents to and from the adults in her life. The settings come alive as well: tech-savvy, hippie-filled Seattle; competitive, nutty Southern California; a peek into an east coast boarding school; and of course, Antarctica. 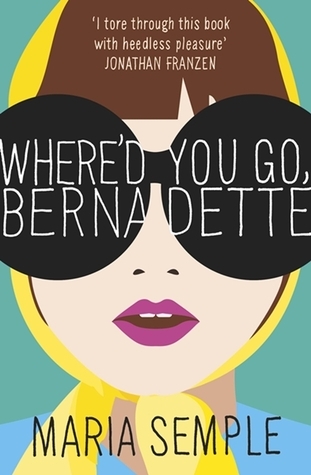 Where’d You Go, Bernadette? is Bee’s unraveling of that very question: she is in search of her mother, figuratively and literally. 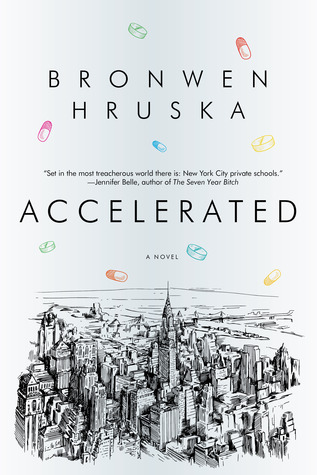 A smart, funny book that also delves into deeper issues, such as mental illness and mother-daughter relationships. In Westchester, NY, in 1987, thirteen-year-old June Elbus is grieving over her uncle (and godfather) Finn, who died from AIDS. Her family, especially her mother and sister, don’t think June’s grief is appropriate, but Finn’s “special friend” Toby reaches out to June, and after a few awkward hitches, they form a friendship. From Toby, June begins to learn things her family has kept her in the dark about, and some things that even her family doesn’t know. 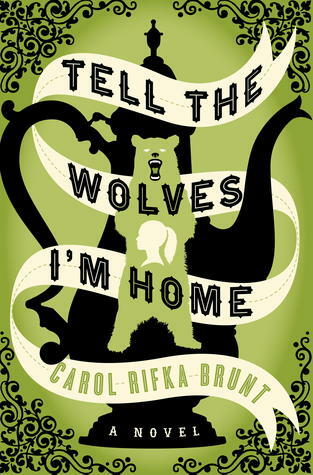 The author evokes the power and complication of sibling relationships, both between June and her sister Greta, and their mother and her brother Finn. The treatment of AIDS, especially the fear, stigma, and ignorance surrounding it, is a compelling reminder of they way things were twenty-five years ago. Sean’s wife Ellie has left him and their eight-year-old son, Toby. Sean struggles along in single-dad mode, but Toby’s private prep school – paid for by Ellie’s parents – is pressuring Sean to have Toby evaluated for ADD/ADHD and put on drugs that Sean doesn’t think Toby needs. Eventually he knuckles under, with disastrous consequences, which spur him to investigate why so many of the kids at the Bradley School are on these meds. He enlists the help of Toby’s new teacher, Jess, and the two of them become romantically entangled as well. This is a literary novel with some thriller elements. Certain aspects require a willing suspension of disbelief, but the larger issue of medication in education remains.